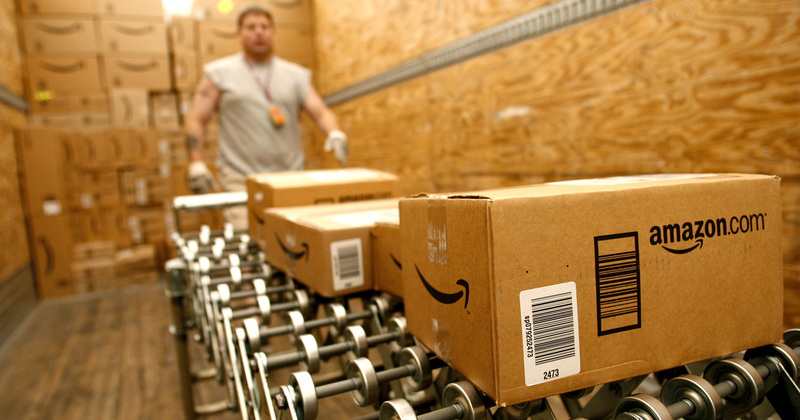 Everyone loves Amazon.com, and if you haven’t heard of them, you are missing out on one of the most indulgent online shopping experiences on earth. You can buy anything, and everything there. Also, if you haven’t been in-the-know, Amazon may just be coming to town, and Singaporeans may just see Amazon vehicles and delivery men plying our streets next year if reports are to be believed. Not just that, it seems that they have also been covertly hiring for positions for a new local office. And now, it looks like we can finally pin a location on where these people might be working at. Well, consider this a secret that has been blown. 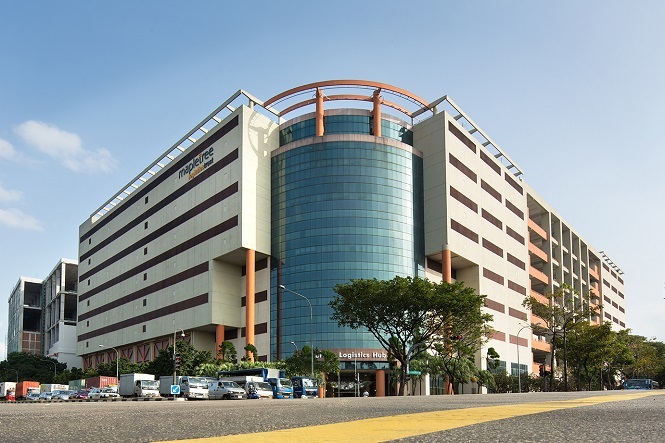 Over the weekend, news outlets reported that a certain warehouse facility in Jurong East has just been signed over to a big company. Where at? All 100,000 square feet of a warehouse facility in Mapletree Logistics Hub in Toh Guan. And by who? Amazon, apparently. Here’s the best bit – the space is slated to be operational within two months – and that’s in line with TechCrunch’s findings that Singapore will be seeing a lot more of Amazon in 2017. 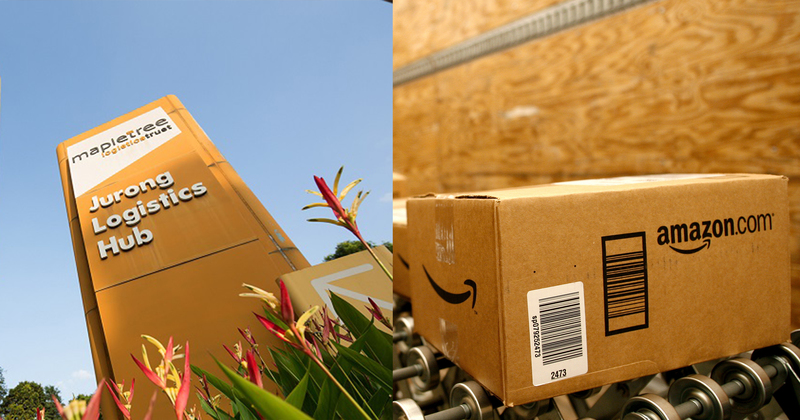 This facility is expected to be home to the logistics operations of Amazon in Singapore, and will serve as a fulfilment centre, as well as an office. This is on top of the 50,000 square feet of office space that Amazon had previously leased within the Central Business District (CBD) at Capital Square. This is some exciting news for fans of the e-commerce platform. With Alibaba acquiring a massive stake in Lazada, and sites like Qoo10 and Shopee going strong, the online marketplace scene in Singapore is getting crowded, and it will only serve to benefit consumers. Online Buying Will Lead To A Happier Singapore. Let’s Do It.